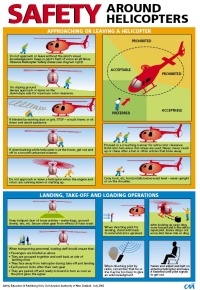 Safety in helicopter flying should always be the number one priority. To assist you with 'safety thinking', this section is devoted to common safety traps, and contains some good advice. 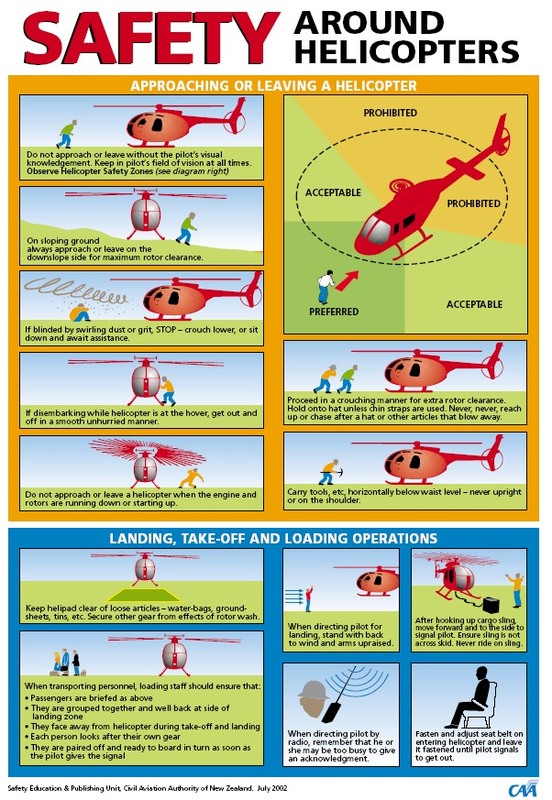 Helicopters are safe machines as long as they are treated appropriately, and used within their operating limits. 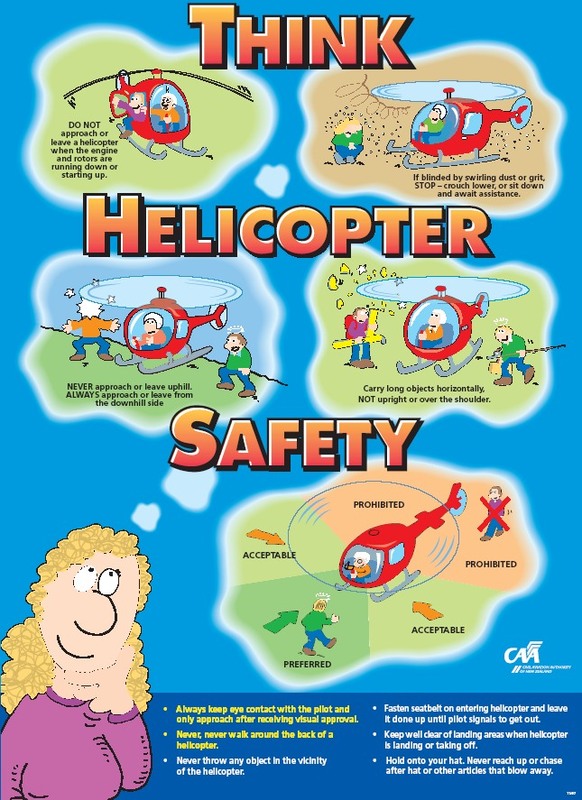 Moreover, safety awareness and procedures should be implemented throughout the organisations responsible for maintaining and operating a helicopter. The pilot also has a critical role in the safety of helicopter flights. Finally, the issue of safety can never be easily resolved because it demands continuous and (renewed) attention and training. This section is a compilation of a list of safety related issues and advice. 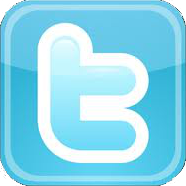 It provides an overview of the hazards that are most commonly encountered. The good news, if we can call it that, is that helicopter accidents generally have a common cause. This means that learning from accidents in the past can help you to prevent new ones from happening in the future. Here you will find an overview of safety administrations. If you are looking for a quick start in implementing a safety system in your organisation, start with the SMS toolkit (Safety Management System toolkit), published by the IHST. You can download the toolkit from their website. 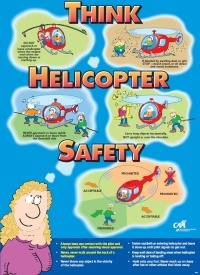 Below you will find two posters to promote safety awareness around helicopters.